Residents on a budget are stoked. After retirement and her husband’s passing , Ann wanted to move closer to her children. She found the perfect apartment close to grandkids, groceries, and the library in Putney, VT. The central Automated Wood Heat system in her new apartment complex provides worry-free heat and hot water controlled from her own thermostat. Planning and building with Automated Wood Heat helps keep ”affordable” in affordable housing. Kids and teachers are stoked. When the Green Street School in Brattleboro, Vermont switched from outdated oil to modern Automated Wood Heat, they improved comfort and reliability while supporting environmental and educational goals important to their community. Clean, modern automated wood heat keeps every room in the school at an ideal temperature—never too hot, never cold. Unlike outdated technology in many schools, Automated Wood Heat is precise and can be controlled from an app. Kids are comfy, teachers are happy, and the community is saving thousands annually over the cost of oil. The men and women of New York and New England’s forest products mills are stoked on Automated Wood Heat. They take pride in making advanced, clean-burning, 100% natural pellets from reused and local sources. And they’re bringing them to you with all the convenience of automated delivery. Switching from oil to Automated Wood Heat brings back meaningful jobs to our communities, cares for our climate, and helps maintain our forested landscape. It’s a win for everyone. New Hampshire Audubon is stoked on their new Automated Wood Heat system at the McLane Center in Concord. Not just for home heating, Automated Wood Heat is also ultra-reliable for commercial and educational installations. Wood for warmth embodies New Hampshire Audubon’s commitment to caring for the climate and sustaining forest management that supports diverse habitat. The Northeast’s forest landowners are stoked on Automated Wood Heat. Private landowners like Ann and Marc Davis are the passionate stewards of our forested landscape. By switching from oil to Automated Wood Heat, you can help secure a viable economic future for family-owned forests. New homeowners are stoked on Automated Wood Heat. 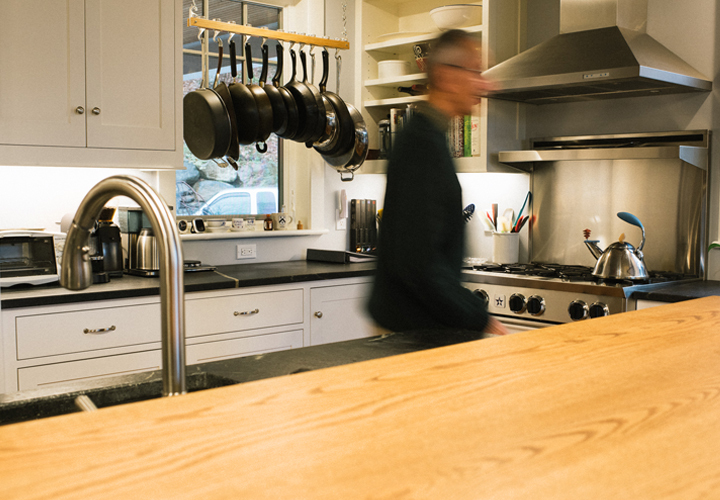 When David and Sarah Perlman built their high performance dream house, they chose Automated Wood Heat for its reliability, convenience, and benefits to the climate and their community. No matter how cold it gets outside, they’re cozy inside and saving money. The "Automated Wood Heat" logo and name, as well as "Feel Good Heat" and "One Touch Warmth" are trademarks of the Northern Forest Center, Inc. The names and logos of other companies mentioned on this website may be the trademarks of their respective owners and are used by permission.